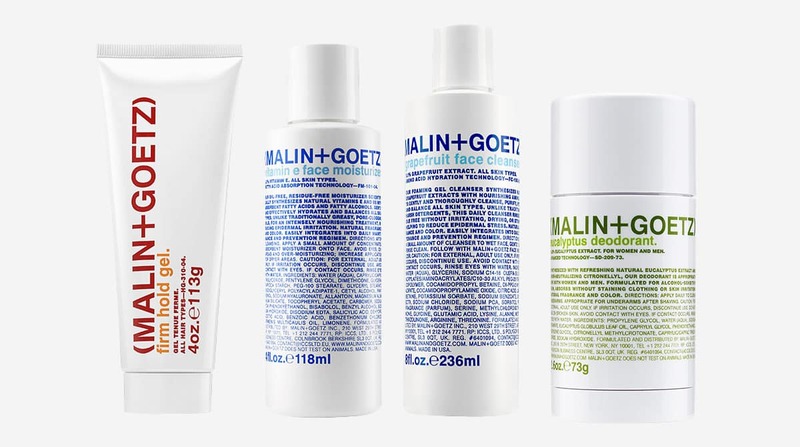 I’ve dallied with Malin + Goetz skincare over the years and have had a particular obsession with their Blemish Care products (read my review here) and I featured their Sulphur Paste featured as a Product of The Day on my Instagram last week! Their products take a very scientific, clinical and apothecary-style approach to skincare with their concern-driven solutions – and not just that but how gorgeous is the packaging! One of my favourite products (featured below) is the Vitamin E moisturiser; when you’re dehydrated by oil-prone, this is the richest, most thirst quenching moisturiser that leaves your skin without a drop of grease or shine – so comforting! Not only is there an entire armoury of skincare products, but also fragrance, home fragrance too. The Dark Rum candle is something to truly experience! So it’s pretty exciting that after 12 years, Matthew Malin and Andrew Goetz are opening not just one but TWO new boutiques in the heart of our capital where you can find the complete brand offering. 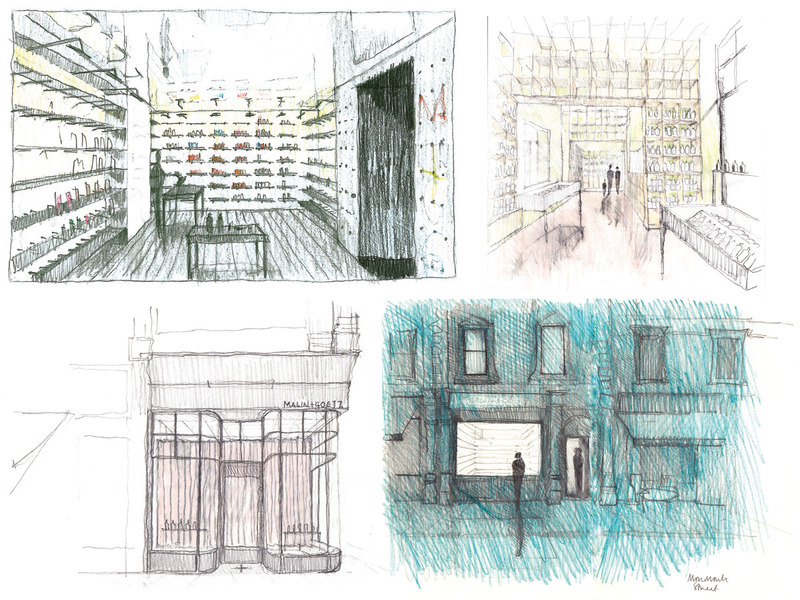 The two new stores, each with their own architectural influences, are located on Upper Street in Islington and Monmouth Street in Seven Dials. 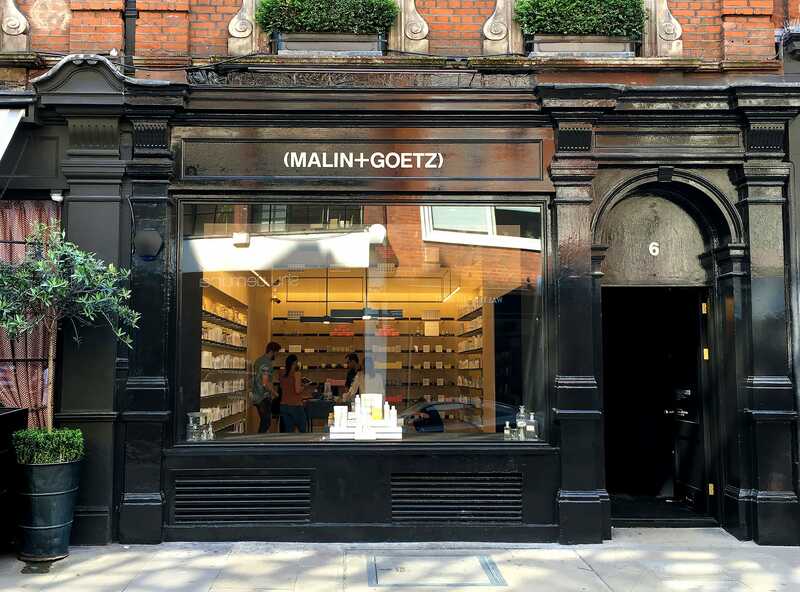 Up until now, the brand has only been available at Space.NK and a few other boutiques with an often limited offering of the whole range – as a side, if you’re not London-based, you can buy everything online from malinandgoetz.co.uk. Finally if you follow me on Instagram @MANFACEUK, there’s a Malin + Goetz Competition you’d like! This article first appeared on MANFACE written by Thom Watson. It was published on Wednesday 8th June 2016 and was last updated on Monday 3rd April 2017 at 12:54pm. It's categorised under MALIN + GOETZ, Sponsored where you'll find more related content. Always been one of my favorite skincare lines – a local hotel only uses them, and I may/may not take home more than fair share of goodies when I check out.